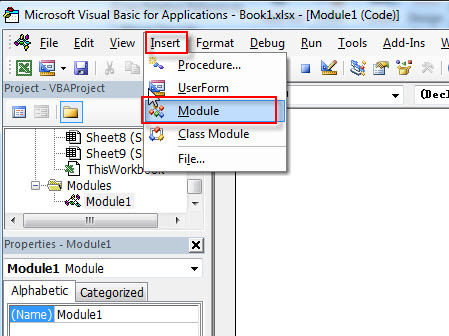 This post will guide you how to rename multiple worksheets in your current workbook in Excel. 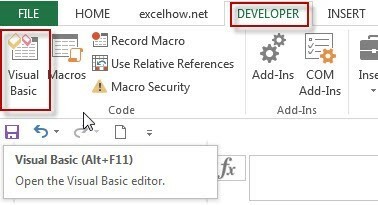 How do I rename multiple worksheets at one time in Excel 2013/2016. How to rename one or multiple worksheet tabs in Excel. #1 select one worksheet that you want to change the sheet tab. #2 right click on it and select Rename from the popup menu list. #3 type a new name for the selected worksheet. #6 type one new name in the text box. #7 let’s see the result.